You know that old saying, be the change you want to see in the world. As Airstream residents, we travel a lot and each city has its own peculiar water. Some taste of minerals, others chlorine, some have questionable residue you don’t want to look at under a microscope. So we have made it a habit for the past year to pick up bottled water on a regular basis because it has consistent quality. 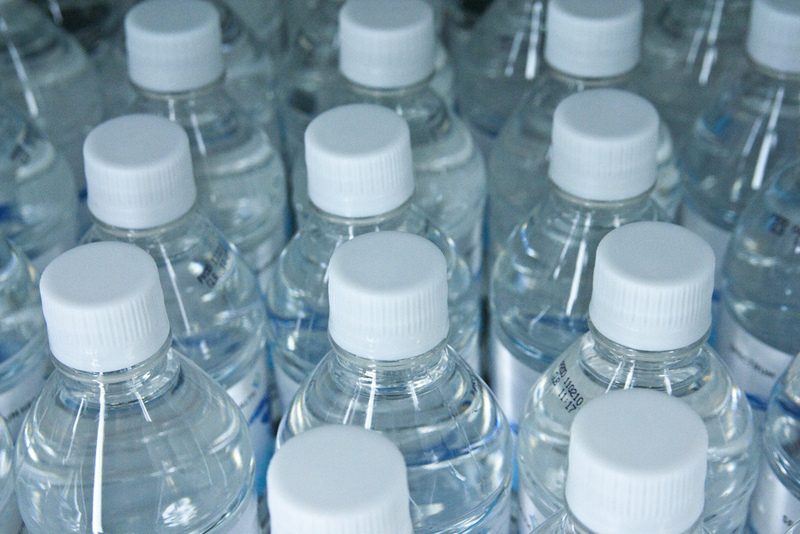 I just read this article which says the bottled water craze is helping to drain California of its water resources and the Nestle company is one of the bigger offenders. Not only that, but the equivalent of 17 million barrels of oil were used to make all the plastic water bottles that thirsty Americans drank in 2006 — enough to keep a million cars chugging along the roads for a year. Target sells a water purifiers for as little as $17. They can be stored on your countertop or in the fridge and will make your water taste just like bottled.